Every Thursday, we tweet peace of mind tips on Twitter. Here are tips from last month. 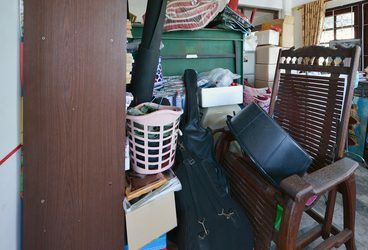 When decluttering, segment your stuff into one of these six categories: keep, repair, sell, recycle, trash, and donate. Fight procrastination by building your willpower. Let go of bitterness to escape being a prisoner of your past and channel your energy into planning your future. Create new traditions to fight post-divorce holiday blues. 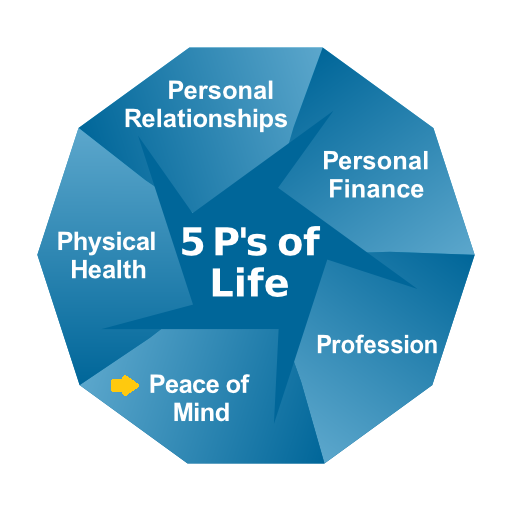 References for our peace of mind tips are listed below – click on the title to go to the link.